TeamFourStar FF7 Midgar Mix album OUT NOW! TeamFourStar (DragonBallZ Abridged) just released a Final Fantasy VII album mastered by none other than our very own Dj CUTMAN! Arranged and produced by Cliff “AinTunez” Weinstien, with original music of course by Nobu Uematsu. The full album and be downloaded from Itunes, Amazon, Google Play, Spotify, or Loudr. If you loved the soundtrack to Final Fantasy VII you owe it to yourself to download this and give it a listen. “FF7 came out in 1997 on the Sony Playstation and has since been a main stay to the series for fans all over the world. Join Cloud, Tifa, Aerith, Barret & Red XIII in this new TeamFourStar abridged series!” You can follow TeamFouStar on twitter, facebook, or patreon. This post was discovered on NerdcoreNow. 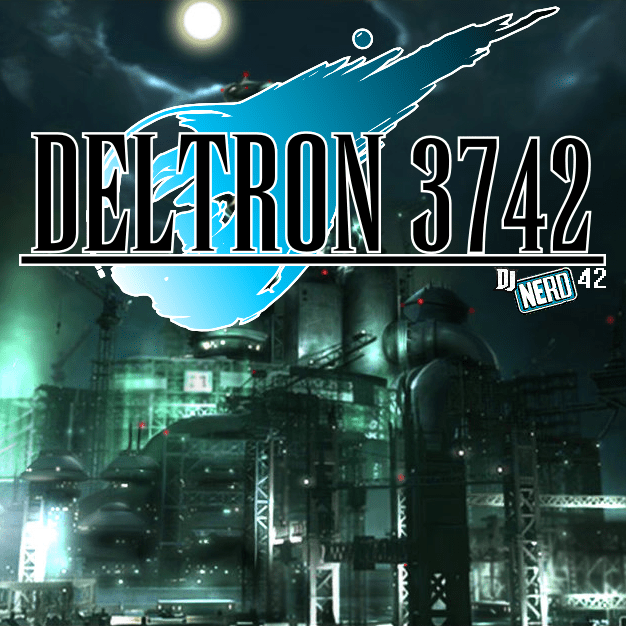 The album was produced by DJ Nerd42. All lyrics are from Deltron 3030, except that track 8 samples the chorus from Ronan Keating’s “Time After Time” and track 10 samples Nickelodeon cartoons. Want a Ton of Video Game Music? Long coveted secret website of mine KHInsider offers a sh*t ton of video game sounds all for free download. Everything from Armored Core to Zelda 2, all as awesomely cataloged MP3 downloads. In the past I had hidden this site, kept it as a secret bookmark so no one would know the source of my power… but today after waking up to the Zelda II: Adventure of Link town music and having to listen to the entire soundtrack, I knew I had to share this amazing website with the world.